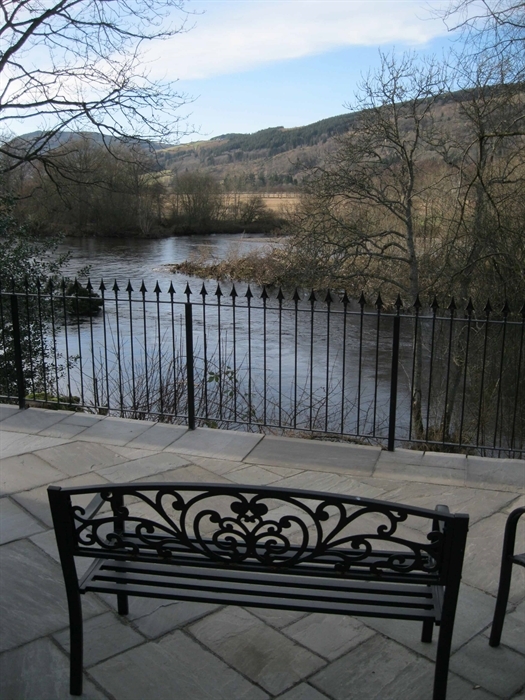 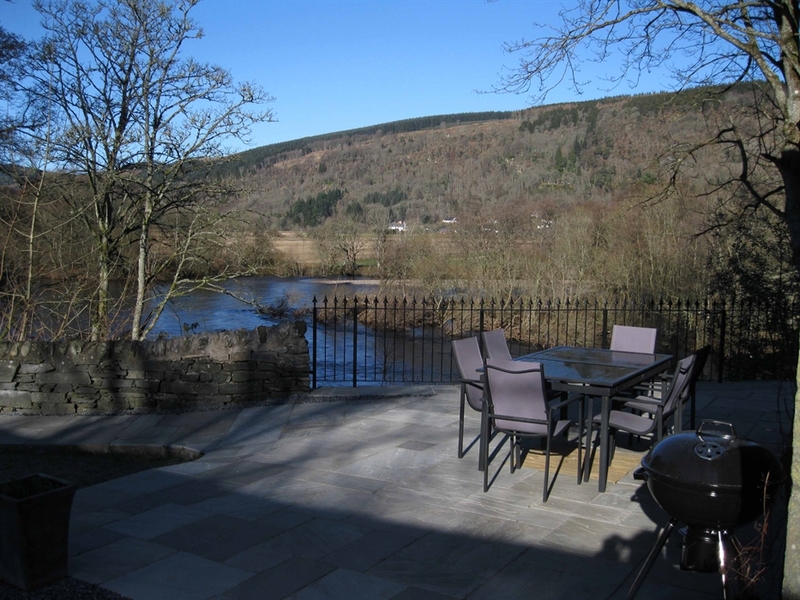 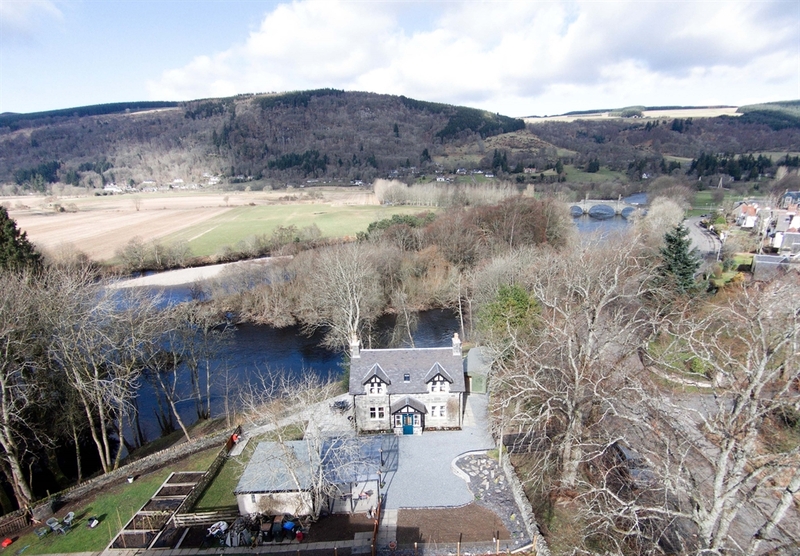 Recently re-furbished, luxury, self-catering accommodation for up to 6 people in a grade C listed cottage overlooking the River Tay. 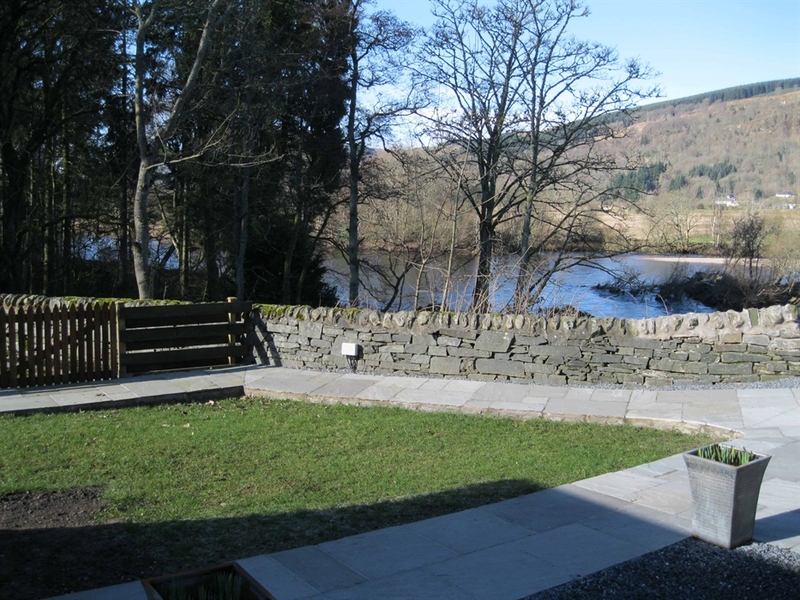 The cottage commands stunning views of the river and surrounding hills and has 3 bedrooms all en-suite. 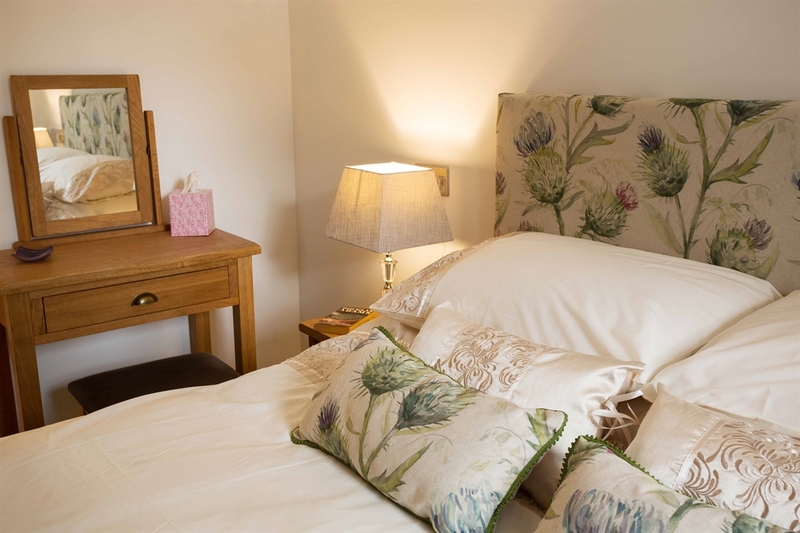 Anne and Pat look forward to welcoming you to Dunolly Cottage! 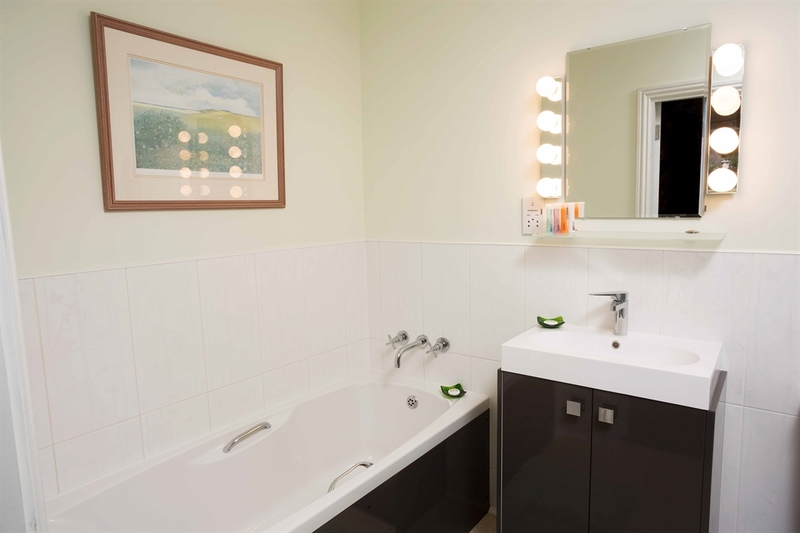 And that is not all! 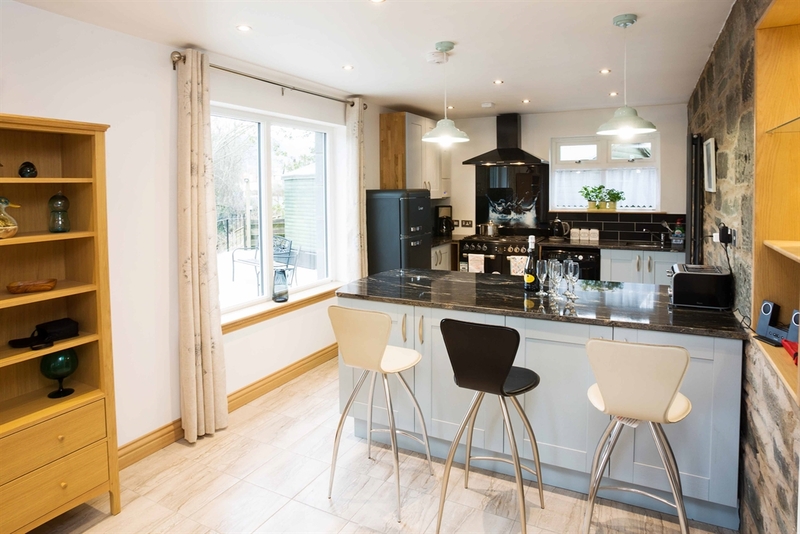 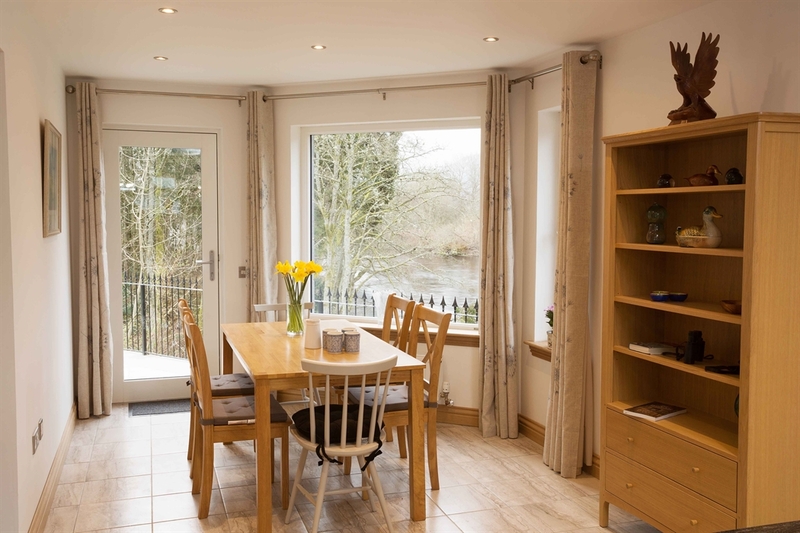 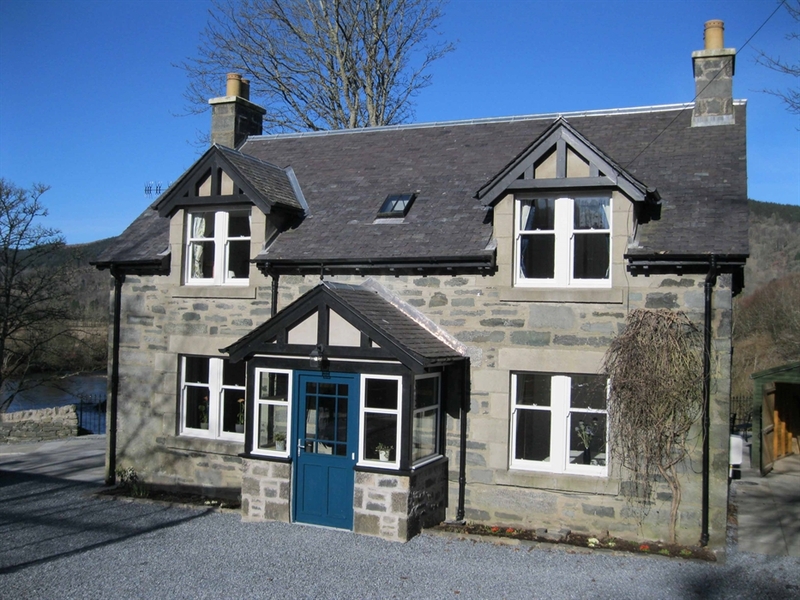 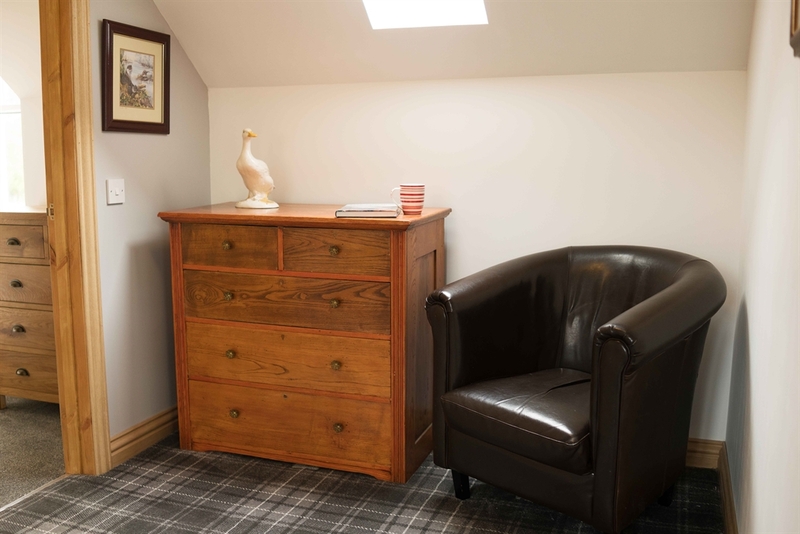 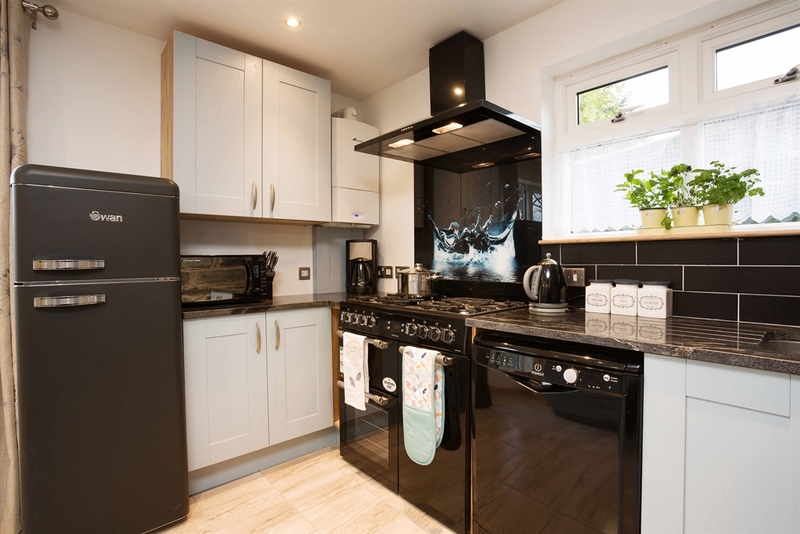 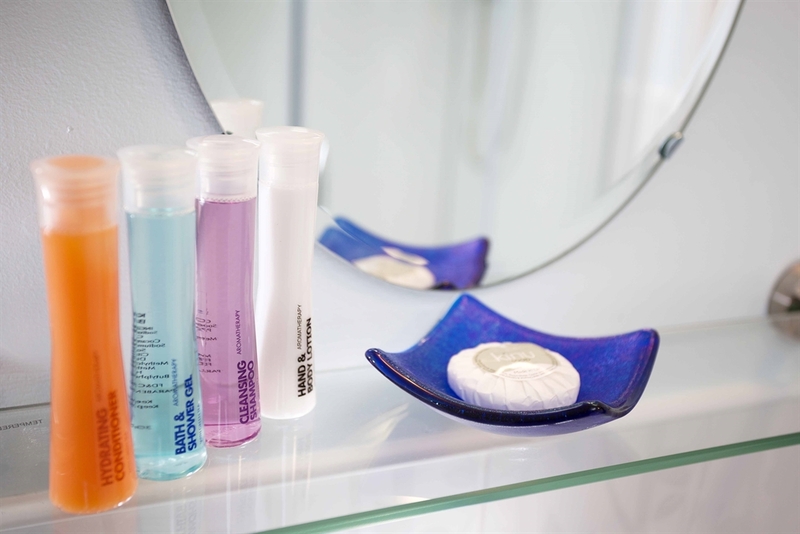 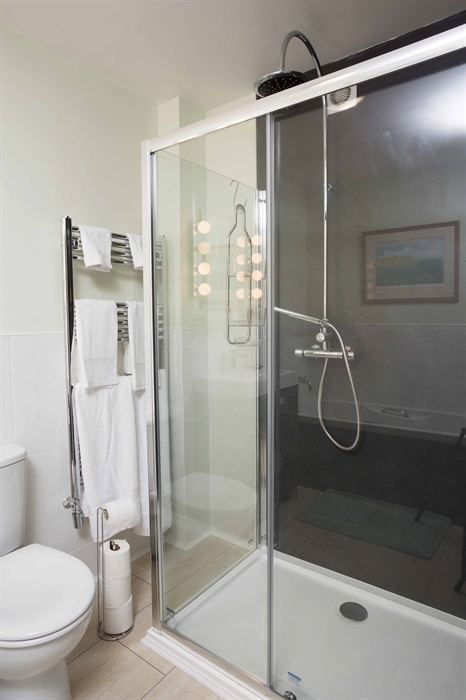 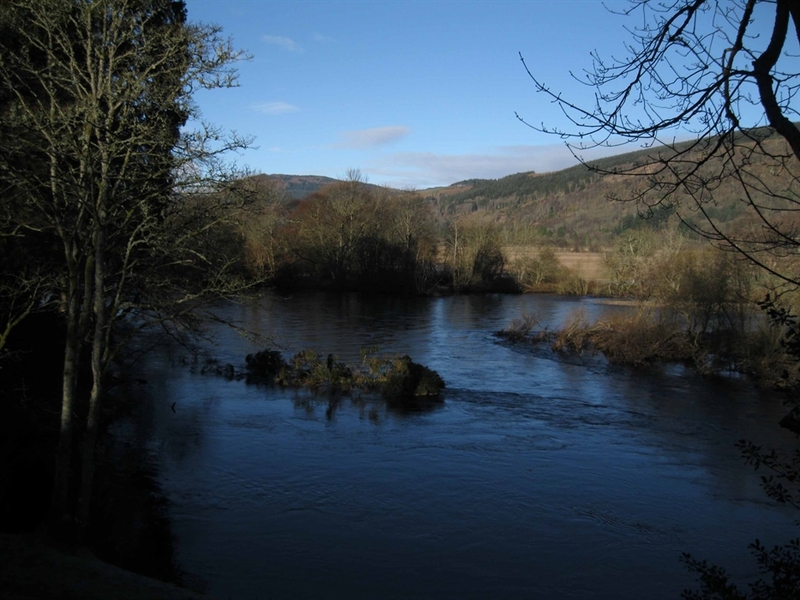 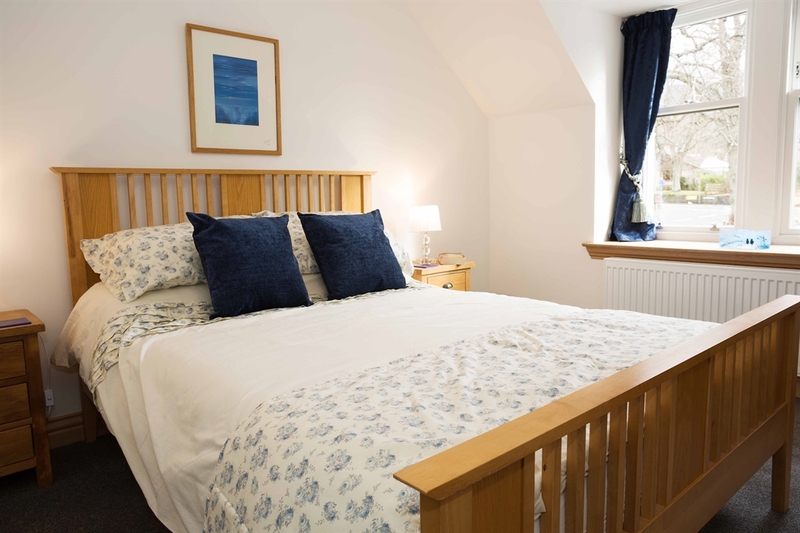 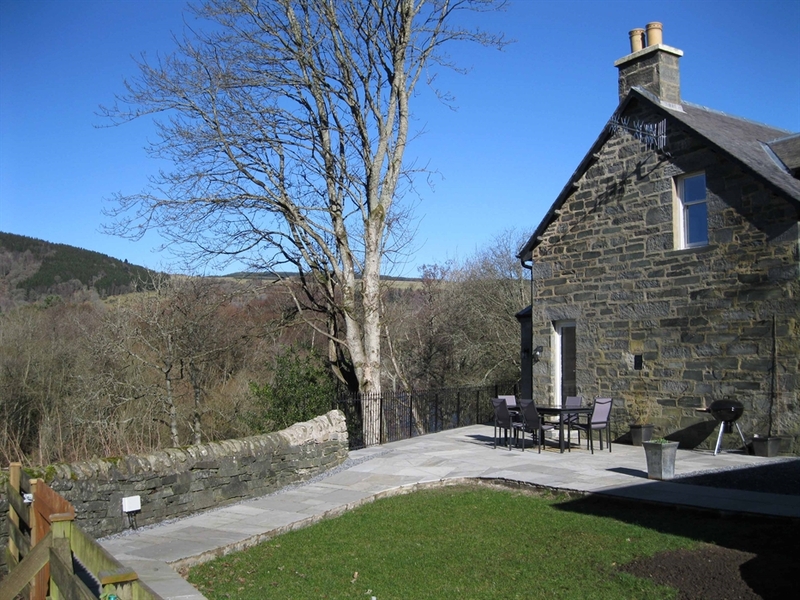 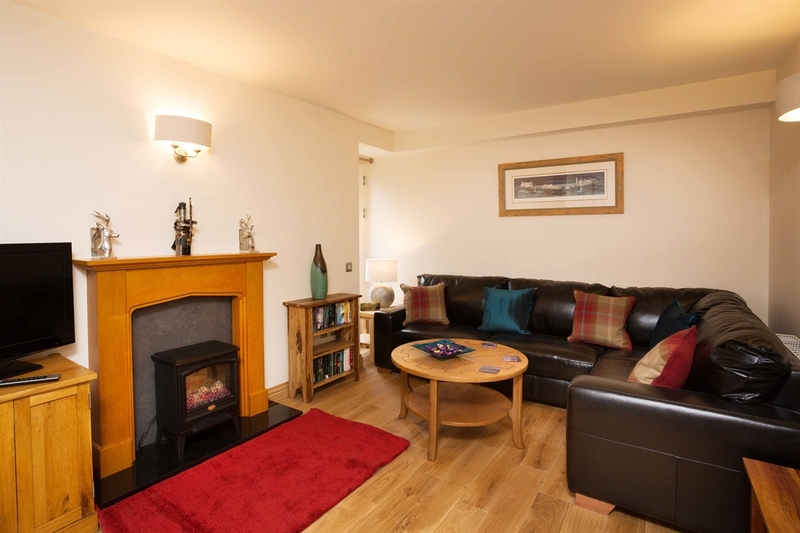 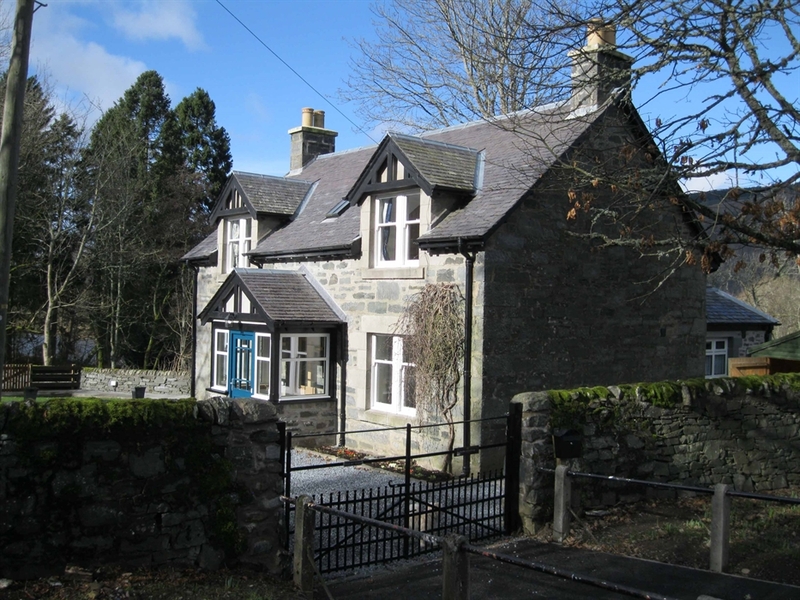 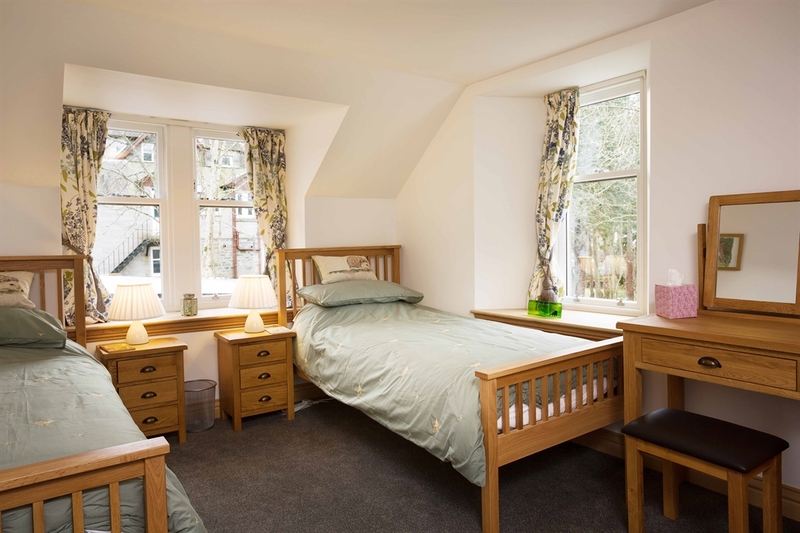 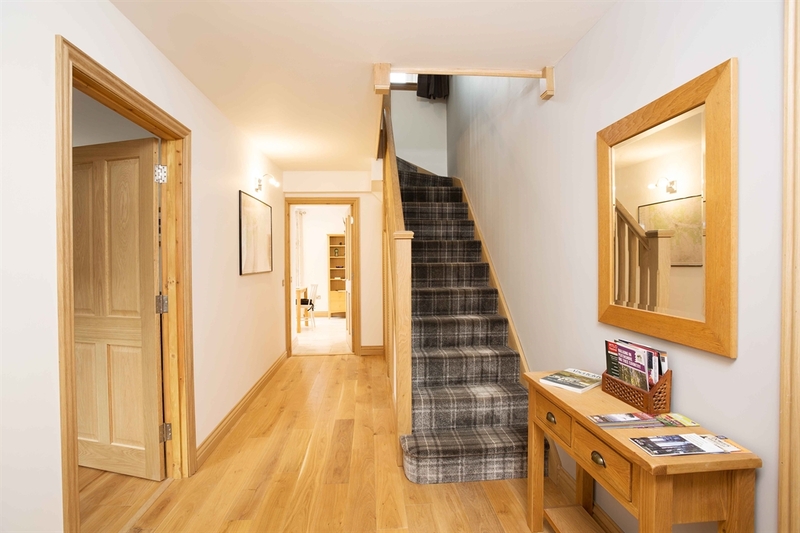 Aberfeldy is beautifully located as a jumping off point to explore all that the Highlands have to offer, wonderful scenery, historic and archaeological sites, sporting activities, fishing, cycling, and all grades of walking are in easy reach.